From coast to coast and across the pond, women continue to find their place in the thriving cider trade. For our 7th Women Making Waves feature, we asked three different women what distinguishes ciders and cider making in their regions: the west coast, east coast and Europe. Looking to the west coast, we discovered Pat Knittel, a Northern California-based head cider maker at Wrangletown Cider Company. Pat also makes wine for her own label, North Story Wines. “I am in far Northern California, closer to the Oregon border than the Bay Area. A lot of people don’t realize that this area has a very rich history of apple growing and many old orchards around here contain the varieties that were developed in Humboldt County by Albert Etter, for example ‘Wickson’ is a great cider apple,” said Pat. Pat’s impressive resume boasts more than 15 years of fermentation experience and includes training alongside top growers and Master Sommeliers. She shared some advice for women who may wish to follow in her footsteps. 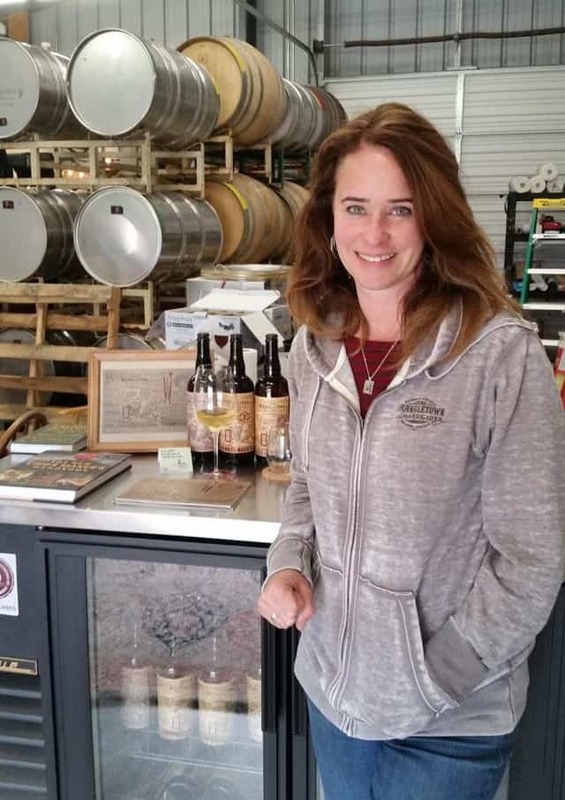 Having come to cider through a background in business development, Carla’s success serves as a great example of the diverse roles for women in cider. Not only is Carla’s cider region characterized by volume of production, they are also thinking on a global scale. The award-winning Ramborn Cider Company is located on a family farm in the small European country of Luxembourg, bordered by Belgium, France and Germany. The official languages are French, German and Luxembourgish, the main working language in rural areas (like where the Ramborn farm is located). Caroline Riplinger is their head of production. Speaking of cider in her own region, Caroline said that, for now, it’s not very well known at all, but growth is strong. “Cider isn’t just a trend. It’s increasingly becoming a more stable feature of the drinks market, with very wide appeal. And we get asked so often whether our cider is gluten-free (it is!) – or questions about other intolerances,” said Caroline. Ramborn is not only the first modern Luxembourgish cider company, but they are also launching in the U.S. this year, kicking off in Wisconsin August 12-13. “There are a lot of people in Wisconsin with a proud Luxembourgish heritage,” said Caroline. To mention another great cider region, Caroline’s first contact with cider was in Australia. “I was on the east coast of Australia, and it was just a refreshing drink to enjoy while travelling. 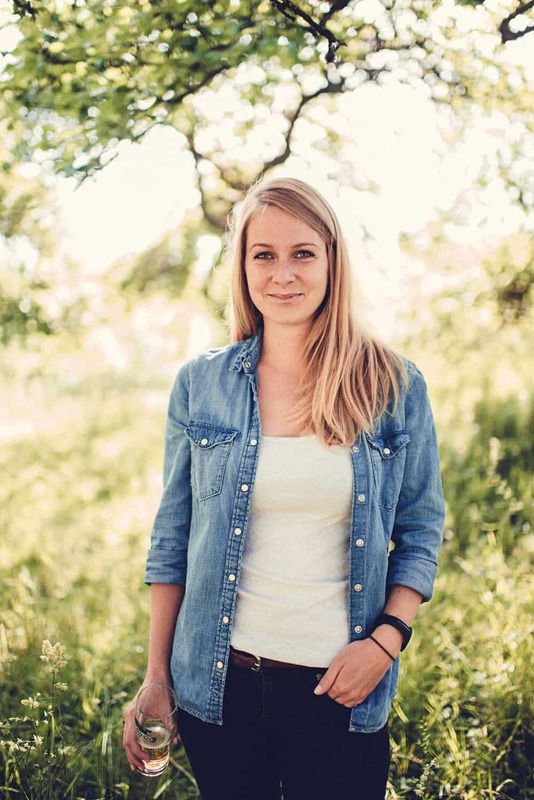 It wasn’t until I started my Master’s degree with a winemaker in Luxembourg that I came into contact with cider—at that time, Ramborn was just starting out. I learned the technical process of fermentation from winemakers, but during my thesis I refined an approach for fermentation, maturation and bottling cider. Since then, I’ve worked closely with Peter Mitchell at the Cider and Perry Academy to go further in depth, focusing on making really good cider,” said Caroline. When asked what she thinks makes European ciders distinct from U.S. ciders, Caroline had little exposure to U.S. ciders to speak of. 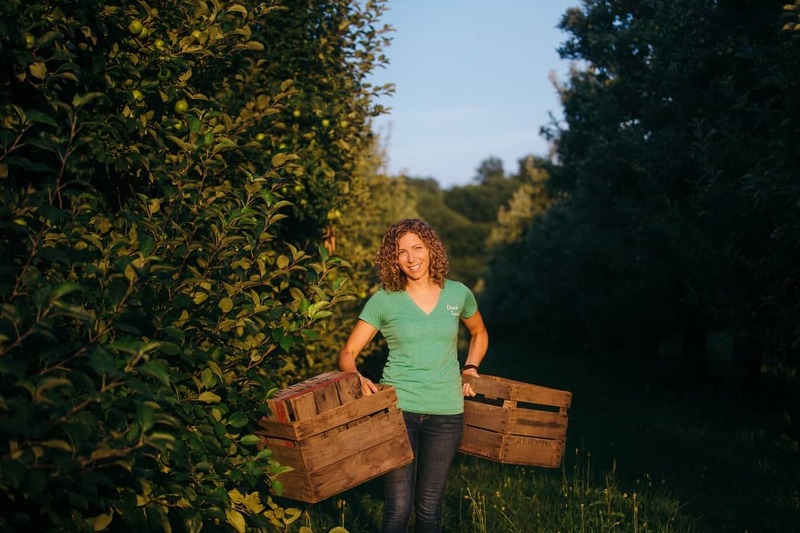 Are you a woman making a splash in the hard cider industry, or know someone who is? Contact us at info@ciderculture.com and tell us more!